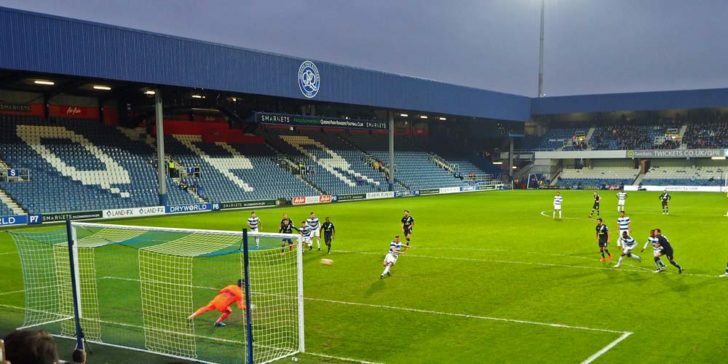 Queens Park Rangers are in the market for a new manager after they sacked Steve MacClaren on April 1st. 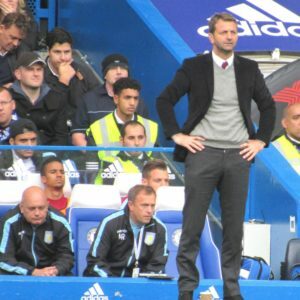 Tim Sherwood is considered the favourite to manage QPR next despite a five-men shortlist being formed, according to our next QPR manager predictions. QPR officials have sacked Steve McClaren, after picking up just one victory in their last 15 Championship matches. They currently find themselves in 18th place, with only six points above the relegation zone. Online sportsbook news in the UK have reported that John Eustace is the man in place as the club’s caretaker. However, it is unlikely for QPR to name him as the permanent manager. A host of names have been linked to the job. Thus, we predict next QPR manager will be one of the five candidates. Rui Almeida, Lee Bowyer, Gareth Ainsworth, Michael Appleton, and Tim Sherwood currently sit high on Rangers’ list. 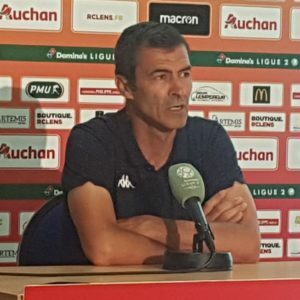 The 49-year-old Portuguese manager is currently with the French side Troyes AC. Rui Almeida started out in charge of Syria’s Under-23 team. Afterwards, he managed Red Star, Bastia and now Troyes. Although he has a very good experience in France, he never managed in England. That could be a concern for Rangers’ officials. Anyhow, his odds are 20/1 to become QPR’s new manager at BetVictor. Bowyer, 42, is building a reputation as a talented young manager. He is currently leading Charlton Athletic to fifth place in League One, and challenging for an automatic promotion. The former Leeds and West Ham midfielder Bowyer will see his contract with Charlton expire this summer. Therefore he will be an easy choice for QPR with 25/1 odds at BetVictor. The former QPR player and caretaker Gareth Ainsworth is currently managing Wycombe Wanderers in League One. He is one of the longest serving managers in the League after nearly seven years in charge of Wycombe. 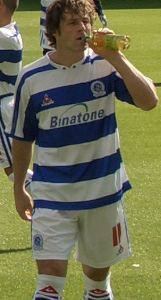 Ainsworth is considered a Loftus Road legend, having played over 150 games for the club between 2003 and 2010. Should Tim Sherwood turn down an offer from QPR, Ainsowrth might get the job with 10/1 odds. Online sportsbook sites in the UK suggest that the former Oxford United manager Michael Appleton (4/1) is on Rangers’ radar. The 43-year-old has guided Oxford United to promotion from League Two in 2016. In addition, he worked as assistant manager of Leicester City and left his post at the end of the last season. Despite his very good reputation at Oxford, some analysts are not sure whether he has enough experience. Tim Sherwood (2/1) is the last candidate on our next QPR manager predictions list, but the favourite to take charge. The former Tottenham Hotspur and Aston Villa boss has not been contacted yet by QPR officials. However, he is available since leaving Villa in 2015. Sherwood is believed to be on top of Rangers’ list of targets due to his close relationship with QPR’s director Les Ferdinand. If you think Sherwoord’s strong ties to the QPR hierarchy will lay him the job, you can bet on him by checking our latest review about BetVictor.